Ra is a hereditary Italian Strega. Which is basically a hereditary Shaman. His strong ancient bloodlines are from several areas In Italy including Benevento, Lake Nemi, Volterra, and Afragola, Italy. These are the old ways , la vecchia religione , and the mystical lake Nemi is an ancient volcanic crater in the alban hills . We call this Diana’s Mirror. Shockingly, Lake Nemi is only 19 miles from the Vatican. Tunnels are said to exist from Nemi to the Vatican. This Ancient magical lake has been kept a secret by both the Vatican and Strega for thousands of years and its true significance and importance most will never understand, unless they were raised in the old ways. Nemi, the town along side the lake is a town dedicated to the moon goddess Diana. Benevento , which is the home to the sacred Walnut tree and walnut witches are secretly linked to Lake Nemi as well. Aradia, was born in the early 1300’s in Volterra to become an avatar for our people, to revive the old ways, to once again live in harmony with nature and the surrounding worlds. Everything in the galaxy is linked and directly affects one another…As above , so below. Throughout the ages there have been many different names used for the moon goddess, which is our Strega mother. To the ancient Egyptians she was Isis, we call her Diana . But we have another, more ancient name. The most ancient name for the mother of all strega is UNIA or UNI. This name is most dear to Ra’s heritage known as the hidden circle of Herodia and what later became the hidden circle of Aradia. 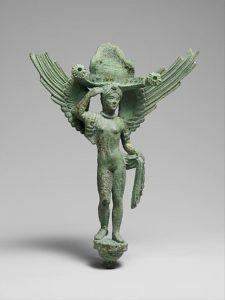 Ra’s unique bloodline is very ancient and from Etruscan lineage who got this knowledge from ancient Persia, who came from a mysterious Star people. 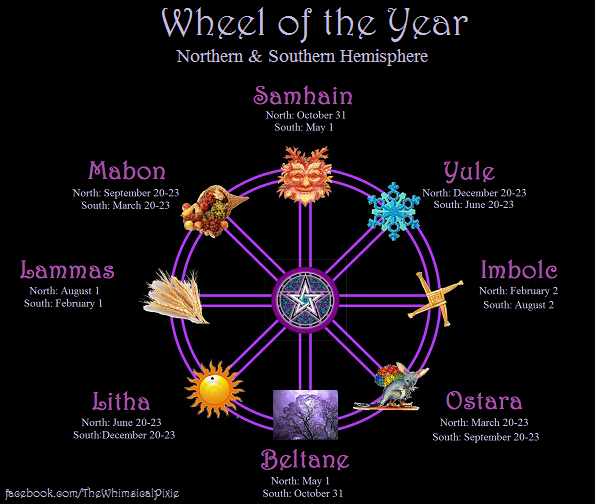 In fact, Ra’s ancestral line are called the Tannarra witches or shaman which means “Star witches.”They have preserved the mysteries of all stellar realms encoded inside there DNA and are the witches/shaman who best understand and who really know what the Grigori are. 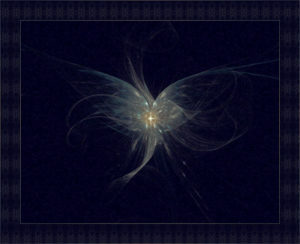 ***GRIGORI*** The grigori or the watchers, watch over all magical practices , guard and protect all Earth portals and stargates, They are our astral guardians. 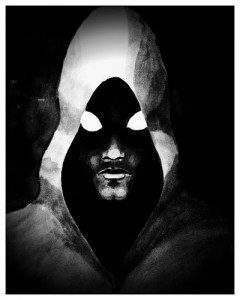 When a true blood born Strega is initiated in the Craft the grigori are there as the subject is taken by these most ancient of all spirits. Than one is brought to deaths door and back in a shamanistic initiation like event that radically changes the subjects life. If one survives this, that’s when there life as a Strega begins. Forever watched over by the Grigori, even given a name by them. Aradia, was given 9 special scrolls from the Grigori, which were later stolen by the Vatican. One of the 9 scrolls were rumored to be of special metal with special coding on it that only Aradia could unlock. This scroll had the secrets to all earth portals and star gates , what RA’S Ancestors died to protect and pass on. Also the secrets to Lake Nemi and the ancient walnut tree that was the gateway to the underworld. The church and Saint Barbato who had an incarnated Goetia inside of him ordered this Walnut tree in Benevento to b cut down in 662 a.d. But the spot it was on, is still worshiped and remembered by Strega today. In a future article or if you go to my youtube videos, you can find my description of how certain evil astral spirits learned how to incarnate as and host humans. My Benandanti lineage believe Saint Barbato was one of these. What Solomon called the 72 lesser keys or Goetia. King Solomon used sum of these evil spirits to help him build the temple mount to house the ark of the covenant. Supposedly some of these daemons were imprisoned beneath Lake Nemi in an astral cubed prison. 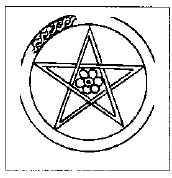 Italian Strega Pentagram from Tuscany. ***Regarding the Roman Catholic Church***many Strega had to become Roman Catholic Strega to avoid the inquisition, and being burned alive after imprisoned by the Church Army. What many don’t realize is the Roman Catholics adapted most of there religion, saints, and rituals from the Strega traditions. Also Saint Anthony was a Powerful Strega and became a Roman Catholic Saint to always watch over us Strega. He is known as the wizard Saint to us. 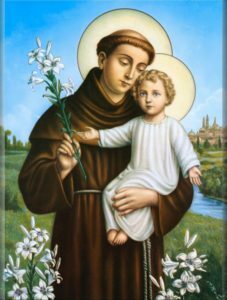 Saint Anthony protects all who have lost there ways, especially children,and also those lost in the astral realms. He can bless you with true love in your heart chakra. When the time is right, you will know it was Saint Anthony who blessed you. Other Roman Catholics that were Strega that worked for or were associated with the church included Albertus Magnus and Don Bosco, to name a few. Albertus Magnus was a powerful alchemist and dream seer and Don Bosco was known as the patron saint to some magicians. Some paid with their lives for beliefs that are known facts today ..one man was Girodano Bruno who was put to death in 1600 over his beliefs. Ra and one of Girodano Bruno’s ancestors Lori Bruno did a radio show on him that you can find on the Spiral Radio page episode 53. The owl is a very mystical and special creature to us and is our family symbol. 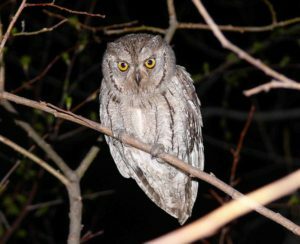 The word Strega come from latin Strix which means screech owl. 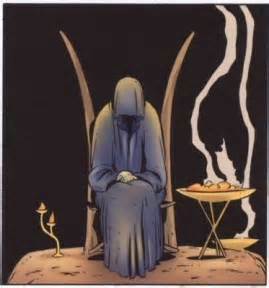 Strega (The Old Religion 2. We believe we r matter forged in the heart of a far away star, spiritual creatures temporarily encased in physical matter, and that all of us are put on this Earth plane to S.E.E. that stands for to Spiritually Eternally Evolve…a positive afterlife and continuous spiritual evolution until we ascend to a higher vibration. Therefore we are believers in Reincarnation. We believe in different realms,portals, dimensions,astral travels,and worlds. There are both spiritual beings and other world beings out there . We are not alone. We believe in Karma and consequences for our actions. We believe the Earth has an unseen energy or chi/orgone/ether/zero point/scalar waves and there are natural places of amazing power on this living breathing library we call Earth, and that a infinite earth memory can b accessed (Akashik record). We are like library cards and can access all Earths info. Also that psychic abilities are a normal part of life thats been suppressed by Abrahamic culture. Placing a veil over our consciousness. The following abilities and information I am sharing has been hidden within my lineage and DNA for thousands of years. Not everyone in the lineage inherits or awakens these abilities but when it is passed down or awakened it gets stronger with every incarnation. This information has been kept secret among hereditary Italian families similar to mine for thousands of years. Most of these family lines have been wiped out and extinguished by the cabal and elites of the world including the Vatican . Only a few exist still, and times have changed we no longer should have to hide ourselves, eventually this information and abilities will be lost in the fabric of time. Just a dormant strain of genetic memory. Well its time to activate it in the collective consciousness of humanity and no longer keep this secret occult or hidden. That’s why I feels its pertinent to share some of these abilities and information with everyone so we can all be our own healers,psychics, and shaman. We can communicate with all animals. we can heal others and ourselves thru various ways, thru herbs, spell/prayer,thru musical healing and moon power. We hold ancient star knowledge encoded in our DNA and genetic memory and have the ability to transform in the astral . As astral thoughtforms or tulpas we fight to defend the crops, and all Mother Earth, to protect the abundance of Gaia. We Are the Benandanti. The Benandanti vs. The Malandanti…………. the tales of these ongoing Astral Wars that have been taking places for thousands of years. A battle between Light and Dark forces of energy!!! The battle for the Spiritual Evolution of Humanity!!!! the battle over our Genetics and DNA !! !………..COMING SOON!!!!! !COMING SOON!!! !